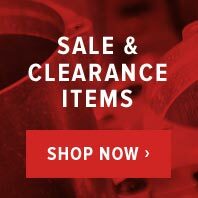 Discover our range of discounted Eberspacher D2L parts, available here at Butler Technik - a trusted and authorised Eberspacher dealer. 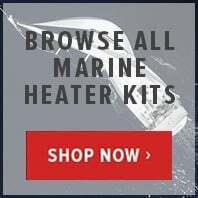 With the D2L you’re guaranteed a cost friendly, easy-to-run and easier to maintain source of heat for your boat, motorhome or any other commercial vehicle. 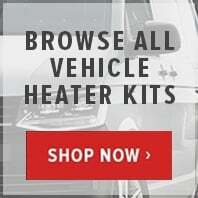 With an easy-to-install console that can be situated in the vehicle’s cab, luggage compartments or under-floor, the D2L is an ergonomic and efficient source of interior heat. 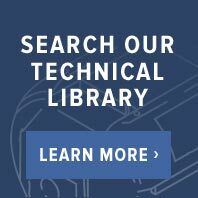 Browse here for our extensive range of Eberspacher D2L parts at Butler Technik.